Phil is a highly experienced Commercial Director particularly skilled in finance, commercial and legal aspects, compliance and leading people. He has considerable knowledge of the consultancy sector in general having spent 8 years as an independent business advisor to SMEs following retirement as equity partner of a national professional services firm. 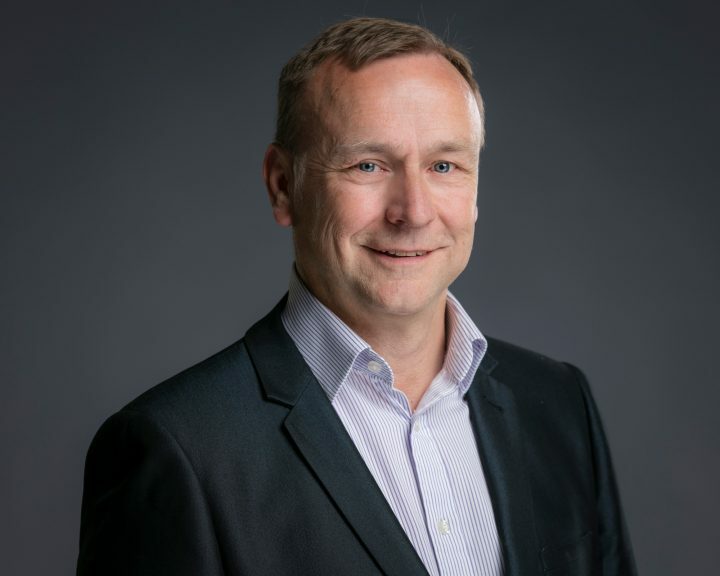 Phil is non-executive director of a reward, recognition and employee engagement consultancy and in his spare time is a qualified rugby union coach and referee.